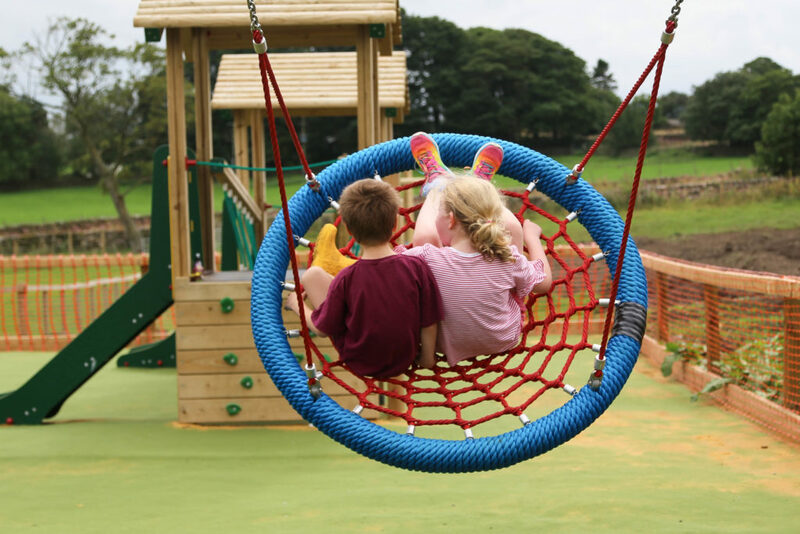 Dalby Forest, managed by the Forestry Commission, offers over 8,000 acres of woodland to explore, enjoy and discover, including our Grand Father Oak play area for children, family BBQ and picnic areas, adrenalin activities for the thrill seekers and walking and cycling trails for all. 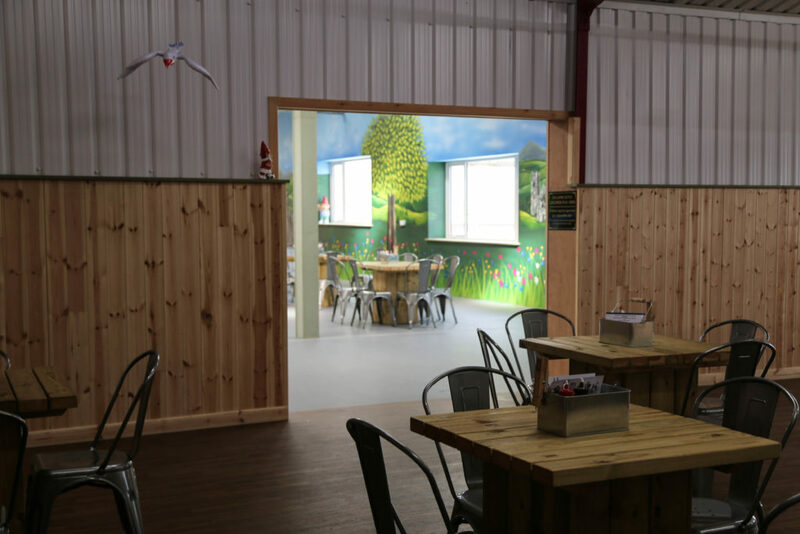 The Visitor Centre houses a café serving a wide range of locally produced snacks and meals for all the family, information point and toilets. Dalby Courtyard is home to craft & business workshops, café and bike hire centre. Burn off some energy on the cycle trails and explore the forest. 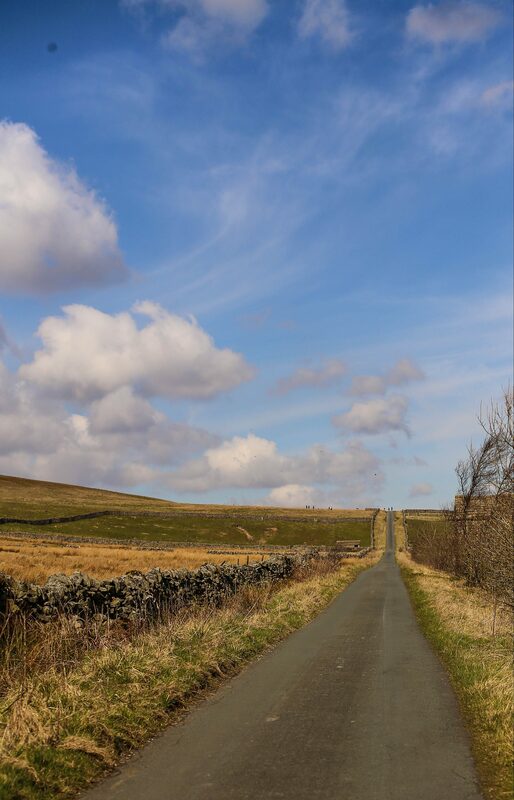 Our quality trails range from family routes to highly technical routes. Dalby Bike Barn offers high quality bikes to buy and hire suiting all ages. 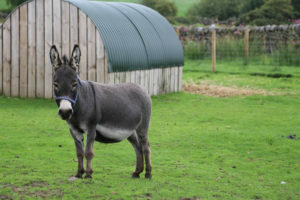 Visit www.dalbybikebarn.co.uk for more details. Go Ape’s have adventure courses, with high ropes and zip wires amongst the trees for adults and children, or Forest Segways for fun on the ground. 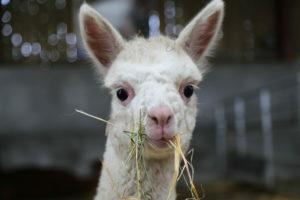 Visit www.goape.co.uk. 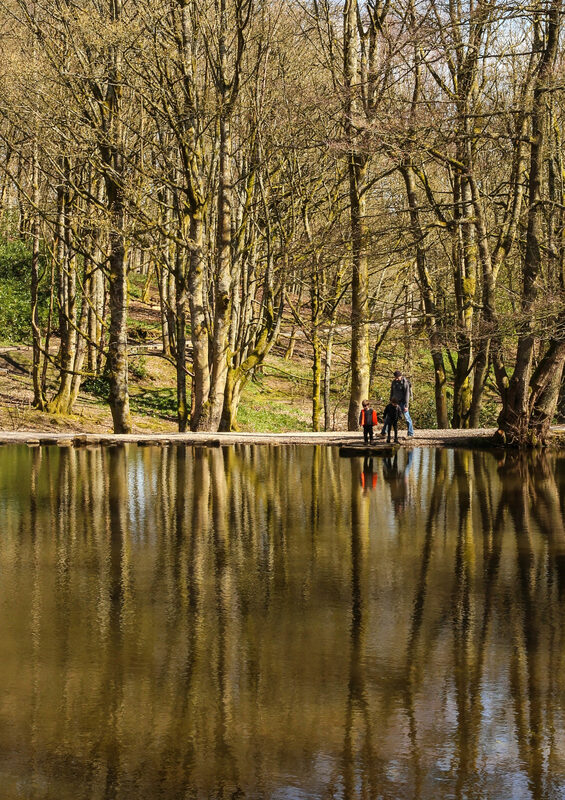 For a relaxing stroll within the forest choose a way-marked trail, including some trails classified as suitable for all abilities, wheelchair users and pushchairs. 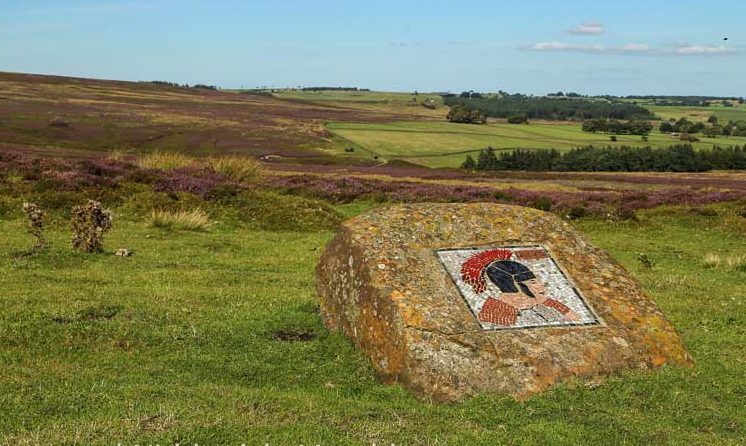 In the heart of the forest Dalby Activity Centre provides activities including paintballing, archery and many more. 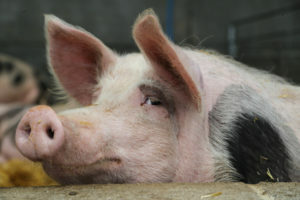 Visit www.dalbyactivitycentre.co.uk. 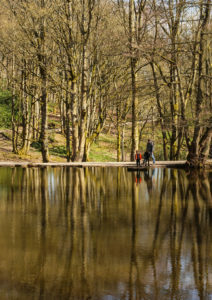 For more information about opening hours and charges visit www.forestry.gov.uk/dalbyforest or call 01751 460295. 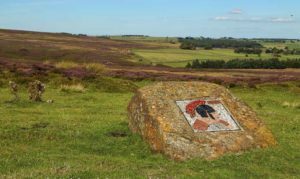 Things to do/see: Foxglove Covert Local Nature Reserve covers 100 acres of moorland edge adjacent to Cambrai Lines at Catterick and has a remarkable mix of habitats and species. The reserve contains semi-natural woodland, heathland, flower-rich grassland, streams, ponds, a lake, willow and alder carr, coniferous woodlands and wet meadows. 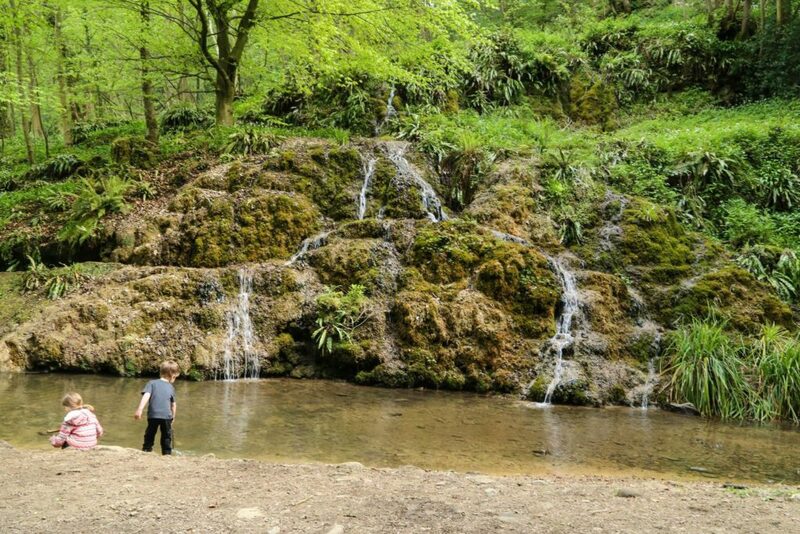 For school parties and families of all ages there is so much to learn at Foxglove Covert LNR. 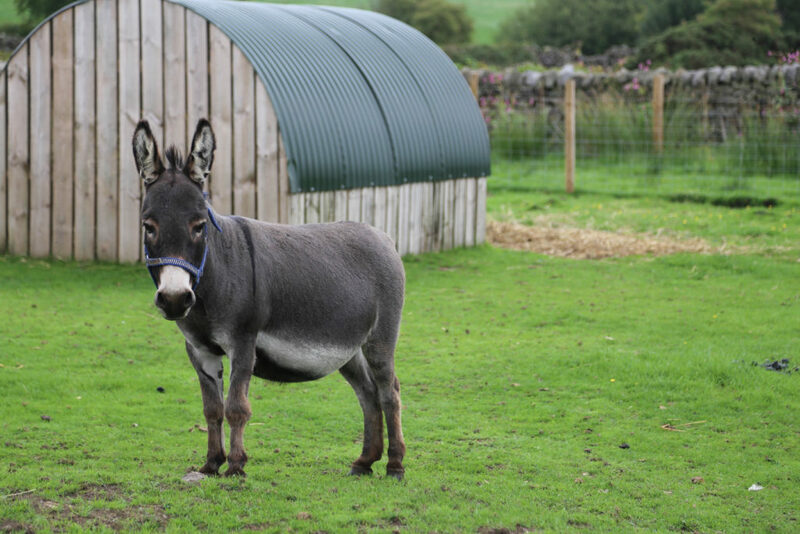 Find out about the diverse wildlife species living here on our reserve. 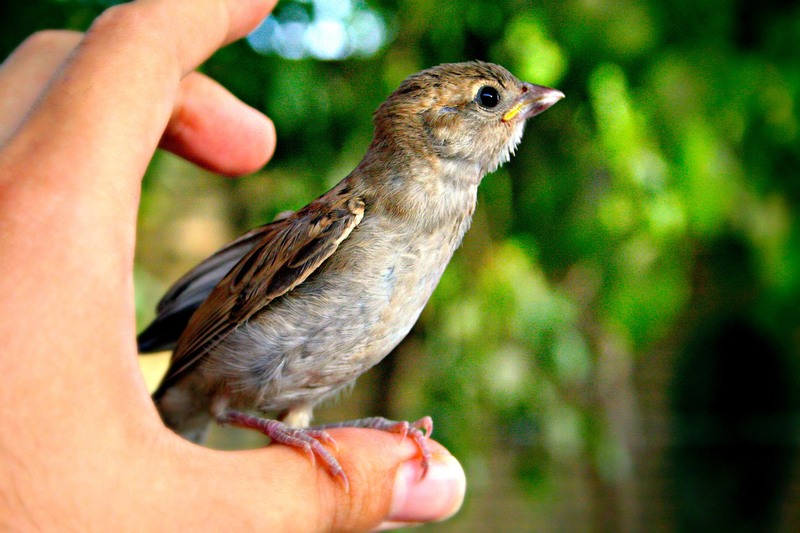 Learn about our essential bird ringing and conservation work. 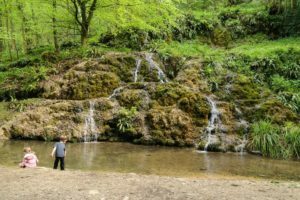 Things to do/see: Beautiful ancient woodlands with a water feature (gravity-fed fountain that spouts water about every 20 mins), ruined follies to play in and around, waterfalls, numerous footpaths, small beach along the river – great for picnics. The best place to park is in the new car park at the Masham end of Hackfall. The car park is free and sometimes busy, particularly when the river is high in summer and canoeists come to enjoy the falls. At Twigs n’ Stix our philosophy is child centred rather than adult lead, so instead of us leading a series of group activities each session, we are there to facilitate, suggest activities and assist and guide when needed, for example with tool use (whittling, sawing) or cooking on the fire. 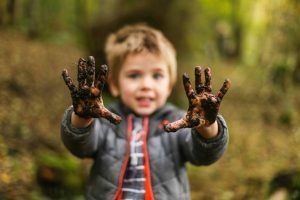 Forest School is a process; a journey rather than an activity. 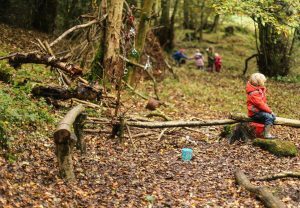 The benefits are seen over time as the children become more confident by returning to the same woodland and the same activities each week. They become familiar with the ground rules, are able to orientate themselves, choose activities independently and, most rewarding of all, they will start to notice the small details that make up the woodland and the changes that happen in it week by week. We hope that their visits to Twigs n’ Stix will provide the perfect antidote for your child away from the electronic hi-tech world; a chance to slow down and connect with the natural world around them. 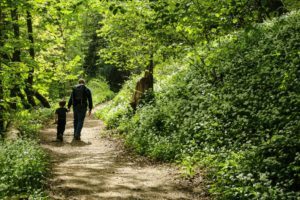 The changing seasons are exciting times in the woods and also give us the opportunity to try out lots of seasonal activities too. 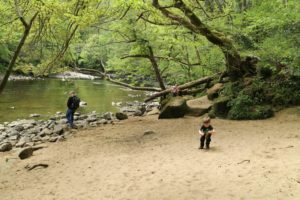 Twigs n’ Stix Forest School is based in the Nidderdale AONB (Area of Outstanding Natural Beauty) and is a registered Ancient Woodland, 2 miles from Pateley Bridge and 14 miles from the Harrogate. 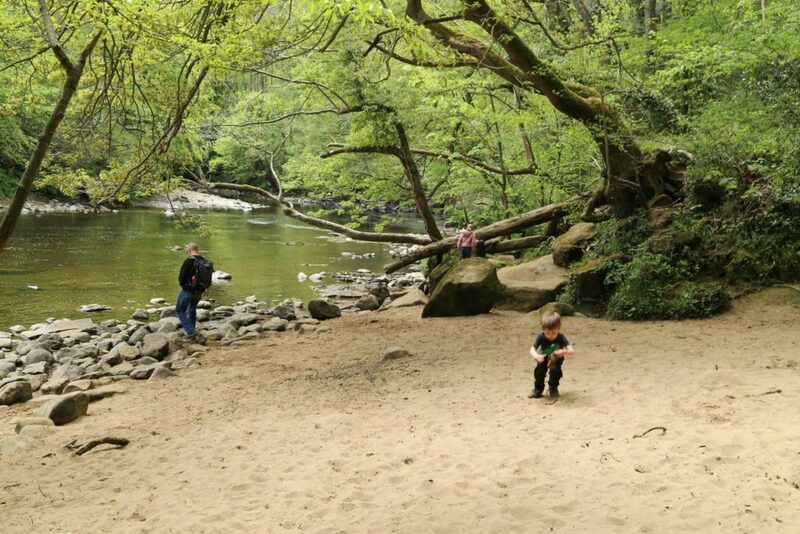 We have sole use of a unique and beautiful 11 acre ancient woodland where we provide inspiring and creative activities for children of all ages; from babies in slings to young adults. Bespoke Forest School consultancy and delivery for Primary/Secondary Schools, youth/uniform groups and adults. 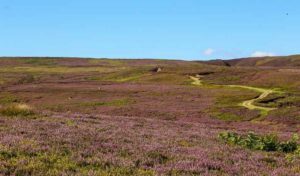 Askham Bog is great for birdwatching, butterflies and wildflowers. Things to do/see: Permissive footpaths all the way round so accessible to wheelchairs and prams. Dogs must be kept on a lead. Magnificent royal ferns, rare gingerbread sedge and spectacular displays of water violets are to be found in this mosaic of fen, woodland and meadow. 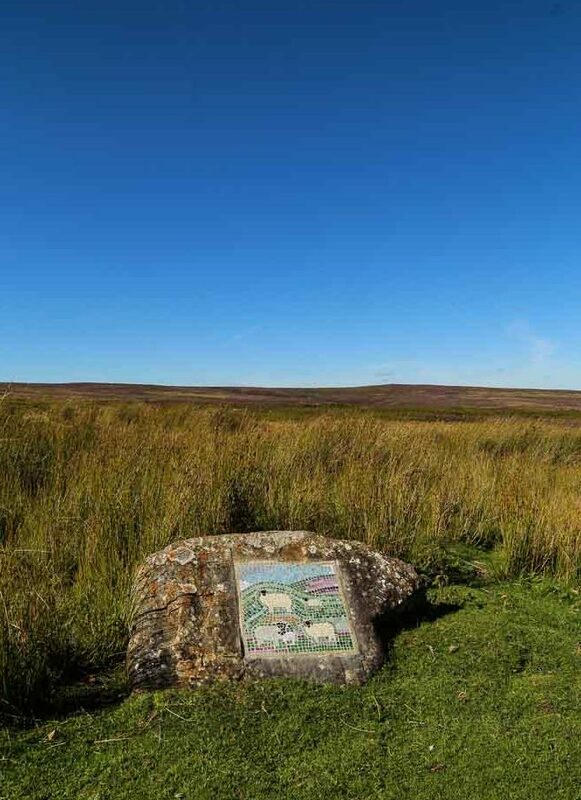 Askham Bog is remarkable survivor of the ancient fenlands of Yorkshire. It occupies the site of an ancient lake, left behind by a retreating glacier 15,000 years ago – the low hill to the south of the Bog, along which the A64 road runs, is the terminal moraine from that glacier. Things to do/see: Explore underground caverns over winding pathways and narrow bridges on your own (bring a torch, hard hats provided) or book an even more adventurous activity such as gorge walking (for ages 7 and above). Note: this includes abseiling and more than a little a dip in the river. There is also a cafe featuring a new glass floor overlooking the gorge. Camping also available. 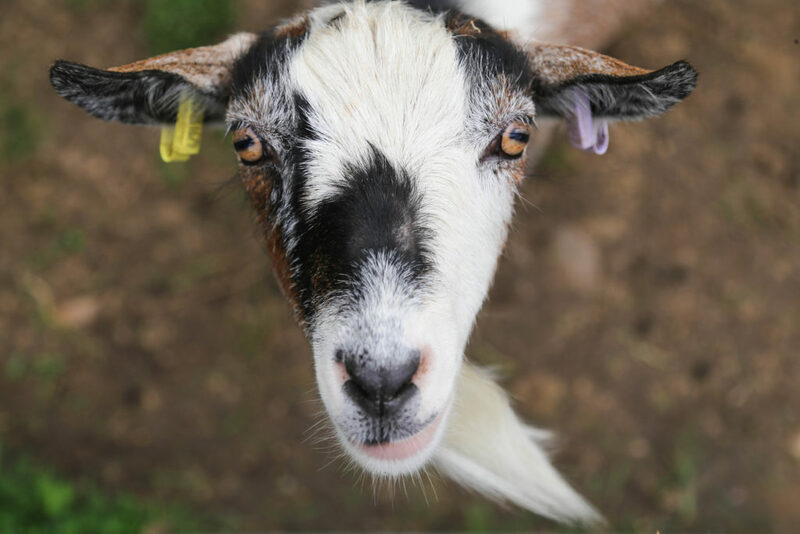 Cost: Visiting the gorge (doesn’t include cost of organised activities) Adult – £7, Child – £5 (5-16yrs), Children under 5 – FREE. Cost of activities is additional and varies. Check website for details. Additional Information: children will need supervision as there are shear drops and uneven, often slippery paths. Lessons and treks for all ages and abilities. Disabled riders welcome. Ripon Scenic Cruises offers Scenic Narrowboat Cruises on the Ripon Canal. Opening Times: 10 am til Dusk. All cruises are weather and water levels permitting. 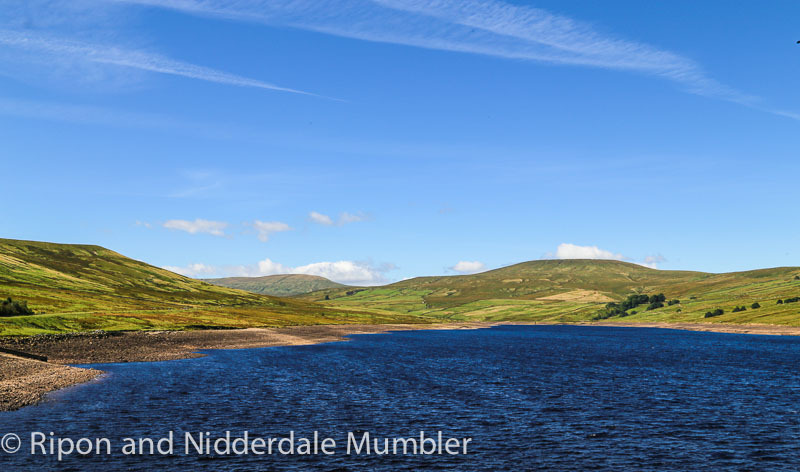 Things to do/see: Set in the beautiful Nidderdale countryside there is lots to do here. 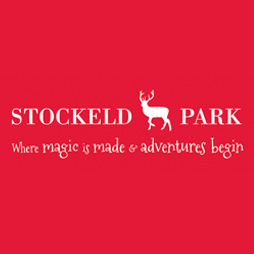 Including an adventure trail with fairy garden and giant spider web to climb on, clues to solve along the trail, interactive sculptures, giants chair, experience Victorian life in an old barn and much more. There is also a cafe and campsite at Studfold. Opening Hours: OPEN SEASONALLY 10.30am – 5pm (last admission 3.30pm) from the Easter holidays to end of September. Weekends only during term time but open every day in the holidays. Cafe open and picnics can be pre-ordered. Things to do/see: Visit a series of naturally formed caverns, there is also a visitor centre which inculdes information about the caves and the remains of it’s past inhabitants – including a wolverine! Tea rooms, garden seating area and gift shop also on site. Location: Stump Cross Caverns Yorkshire show cave. 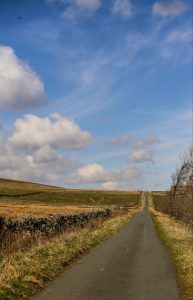 Greenhow Hill, Nr Pateley Bridge HG3 5JL. Opening Hours: Open daily 10am – 5.30pm (last admission into the caves is 4.30pm) until 30th of November. 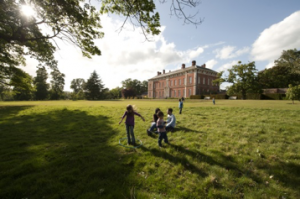 Cost: Adults £7.50, Children 5 – 13 £4.95, Children under 4 FREE (Fairy Door Hunt an additional £2). Trained dogs on a lead are allowed in the shop and cafe, but not in the cave system. Things to do/see: Explore the Druid’s Temple, a stone monument surrounded by 20,000 acres. Footpaths criss-cross the estate. Cafe and glamping available. Click here to read our blog review. 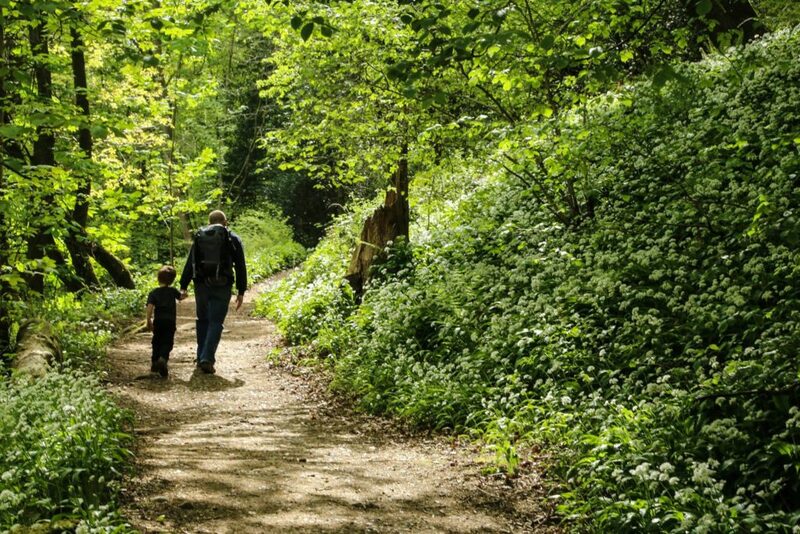 The AONB (Area of Outstanding Natural Beauty) Office have a really detailed description of a longer walk of about 7 miles, ideal to do with older children. 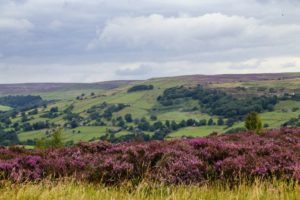 You can find printable sheet written by the AONB office that you can take with you to guide the way. 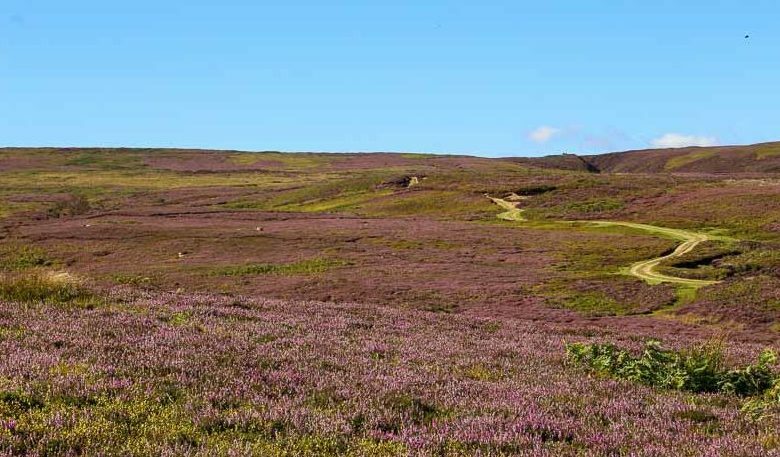 Worth doing this at the end of the summer when the colour of the heather is stunning! 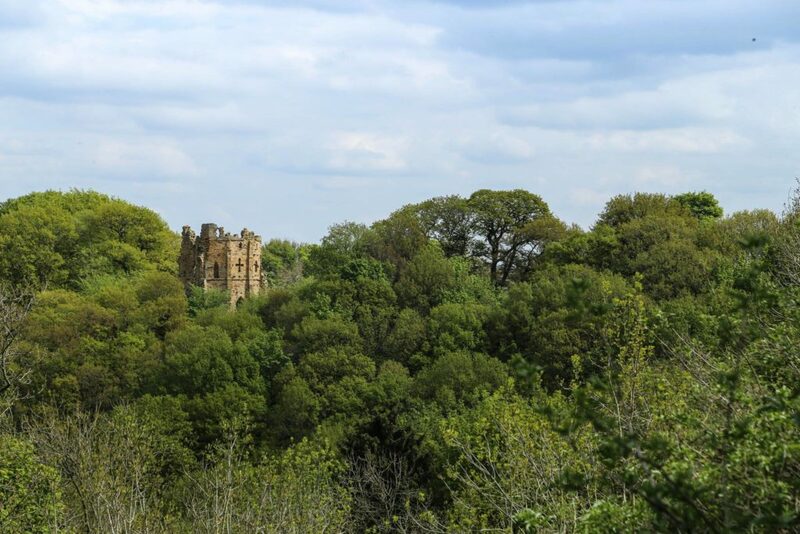 Overview: Beautiful walk starting in the woods in Bewerley, through fields up to the quarry on Greenhow Hill. The quarry is open to visitors (viewing platform and information). Dog-friendly but livestock in fields along the way. Difficulty Rating: Challenging for little ones. Uphill all the way, steep in places but plenty of places to stop to admire the views and have a picnic along the way. We definitely suggest bringing lunch for a stop to recharge even for good little walkers! Distance: Approximately 4 miles round trip. Details: Start at the iron gate set into the wall in Bewerley (on the right if coming from Pateley Bridge towards Glasshouses). On-street parking is available. Walk up through the woods to the pond. The water is beautifully clear and tadpoles can be seen in Spring. Walk around the pond to the left and up the footpath to the road above. Follow the road up to the right. This goes past fields and a couple of houses. Stiles or gates along the way. Be sure to close them behind you. The footpath/track is easily marked and goes up past Moor View Kennels. The path goes through fields, down slightly then up past a row of cottages. Go up the path (cottages will be on your left) turn and follow along the boundary line, cottages on your left. 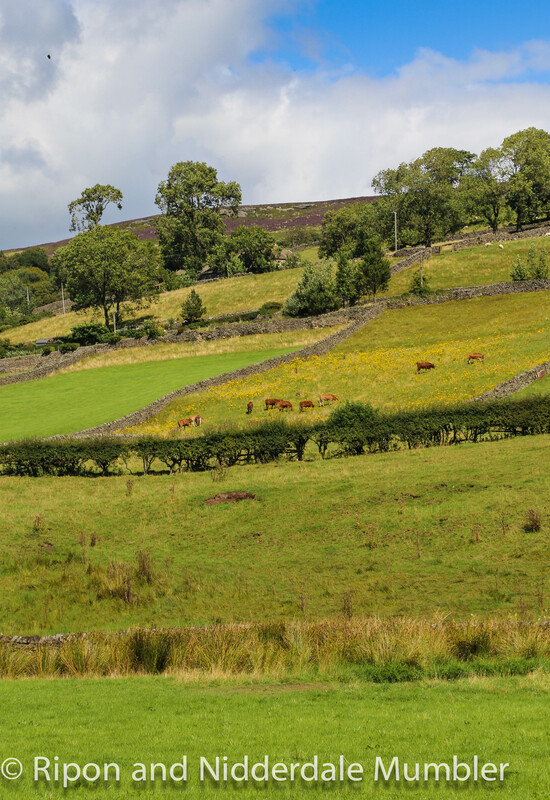 Through a couple of gates and into a field often containing livestock. The path then goes over another stile and up past another set of houses. Farm animals including horses are all round this area so keep dogs on a lead. Follow the path past the houses, turning left at the top. Go along the road to another gate and across more fields with wall stiles. You will come to a very straight road once over one of the stiles. From here you can see Coldstone Cut. The footpath goes across the next field but this can be quite boggy. You can also walk along the road to the right. It joins the footpath from the car park up to the quarry. Notes: Can be boggy in places near the top. 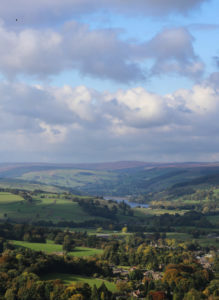 Overview: Challenging walk along part of the Six Dales Way to the top of Guisecliff starting in Glasshouses with stunning views over Nidderdale from the top. 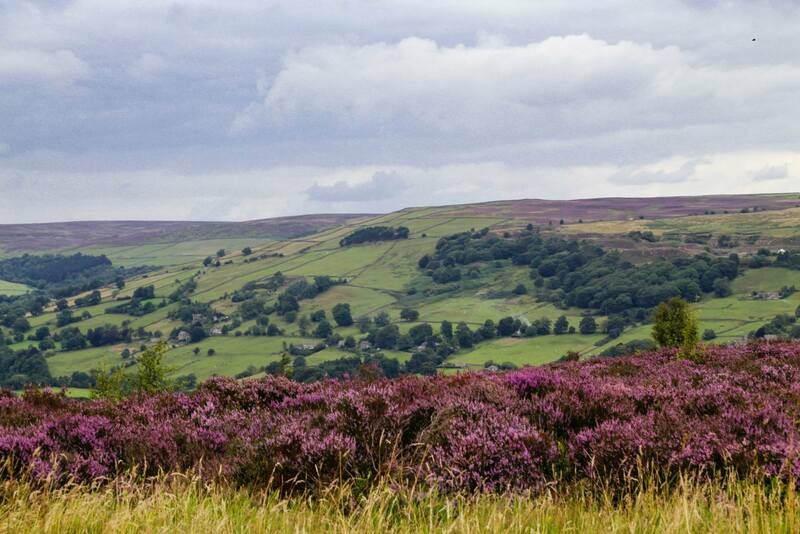 Dog-friendly but be on the look out for sheep in surrounding fields and near the top. Difficulty Rating: Challenging walk. Steep hill to climb to the top. 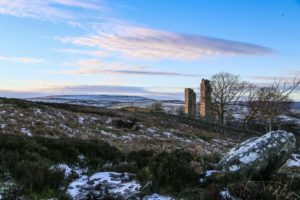 Distance: From Glasshouses to the top of the cliff is approximately a mile – however, there are plenty of paths to explore along the way and if you walk along the top of the cliff to the folly you can obviously add to the distance. Details: Start at the bridge in Glasshouses. Parking is available on the road. Cross over the River Nidd with the village behind you and turn left up the private road. Turn right onto the dirt track and follow this up past a few houses along the way. Once in the woods follow the winding footpath until you come to a large group of rocks. Behind these is a beautiful tarn. Continue on up the path to the left. 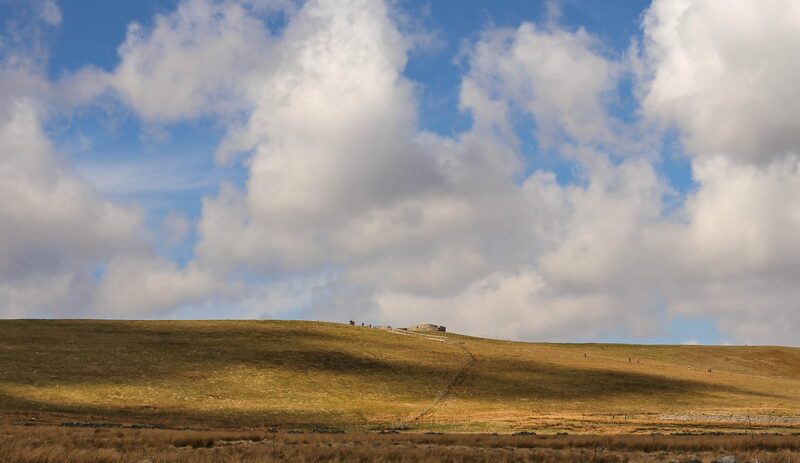 There is a path leading to the top that goes around the tarn on the right. If taking this one please be aware this leads to a section popular with mountain bikers. 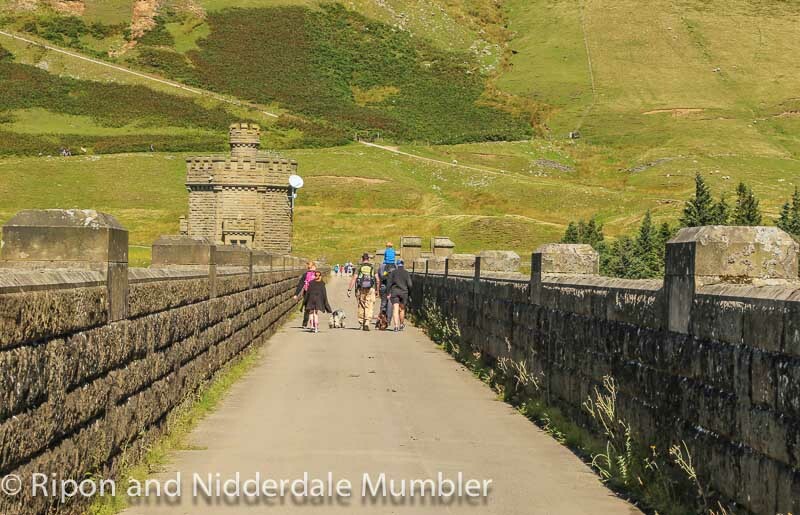 While bikers can be found along all sections this part can be particularly busy. Follow the left-hand path (rocks and tarn will be on your right as you see path leading off to left) up and around the side of the hill. This leads to the top where there are spectacular views. Continuing along the top of the cliff (views on your right) will take you to the ruins of Yorke Folly, built in the late 1800s. Notes: Mountain bikers also use this path watch out for them on corners or near blind summits on the various small drops located along the way. Watch out for shear drops on the top, especially on windy days. The path through the woods can get very muddy, especially in winter. The waterfalls here don’t actually have a name on the map but they are known locally as Nidd Falls. 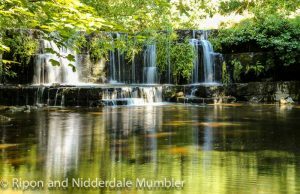 If you are heading to Scar House Reservoir as many people do be sure to stop and see these beautiful falls along the way. As you pull into the private road that heads to the car park for the reservoir (sign-posted) you will see the fire station on the right. Park off the road next to NOT IN FRONT of the station on the right. There is a footpath that heads down the left hand side of the first station and over a bridge. Beware: As you climb down to your left to see the pools and small falls the rocks can be very slippery. The pool is fun for paddling but again, be warned that it can be slippery underfoot. 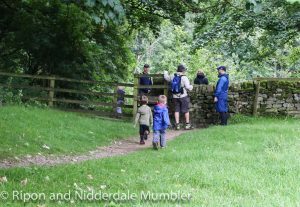 Come back out of this area and over the bridge but turn right at the stile. Follow the footpath along the field and scramble down through the trees at the end of the field. You will hear the falls before you see them. They are larger than the previous ones described fall into a slightly deeper pool too. Again, watch out for those slippery rocks! 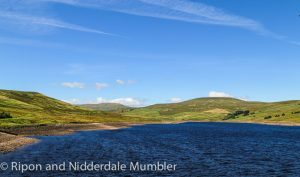 To get to Scar House Reservoir you continue along the private road you pull in on to the car park at the end. There are toilets available at the cafe building (open in summer) run by How Stean Gorge. Head out of the car park and turn left down the hill towards the dam. You can cross over the reservoir on this and follow the 4 mile circular walk that is well sign posted. You can also extend this by following signs for the Angram Reservoir loop too so you walk would be about 7 miles long. 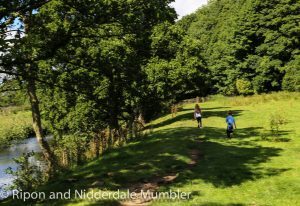 Overview: This is a beautiful walk on mainly flat footpaths along the River Nidd. 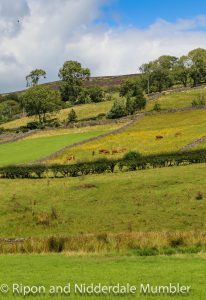 Dog-friendly but be on the look out for grazing sheep/cattle along the way. Difficulty Rating: Easy (can get a pushchair along first part of walk to field). Distance: Approximately 3 miles round trip. 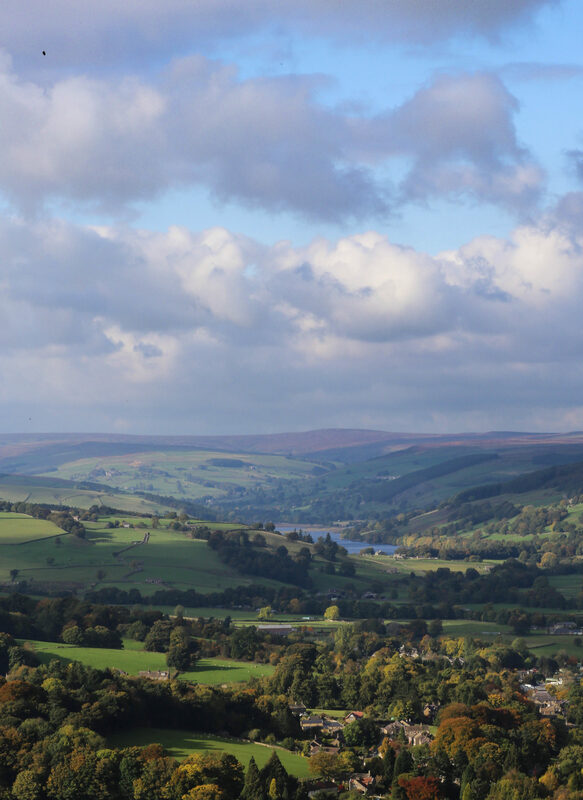 Details: Start in Pateley Bridge Fair grounds car park (pay and display coins only). Cross the road and walk along the path at the top of the park (river will be on your right). Walk past the campsite and turn right over bridge. There is a large field with a pond, rocks, picnic tables and bike track a short distance along the path directly ahead of you. through field to gate (close gates behind you). 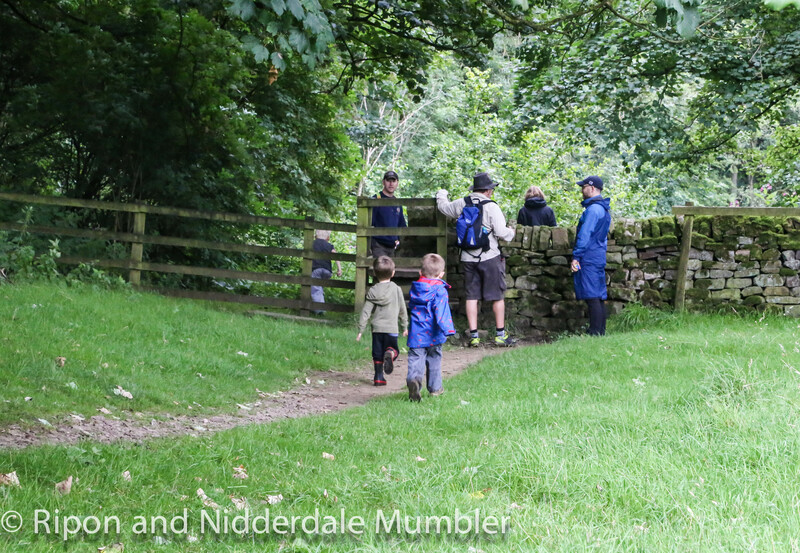 Walk through fields and another stile to the small footbridge into Wath. Note: Footbridge comes out onto road so watch out for cars coming over their own bridge that doesn’t provide much visibility to the driver. The Sportsman pub is a minute up the road if you turn right off the bridge and they have a large beer garden with space for little ones to run around in. Collect from Masham or delivered to your door.